One of the toughest components about life is being consistent, and this holds true when it comes to the game of basketball. The sport of basketball comes down to many things, but the most crucial is getting the ball through the hoop. 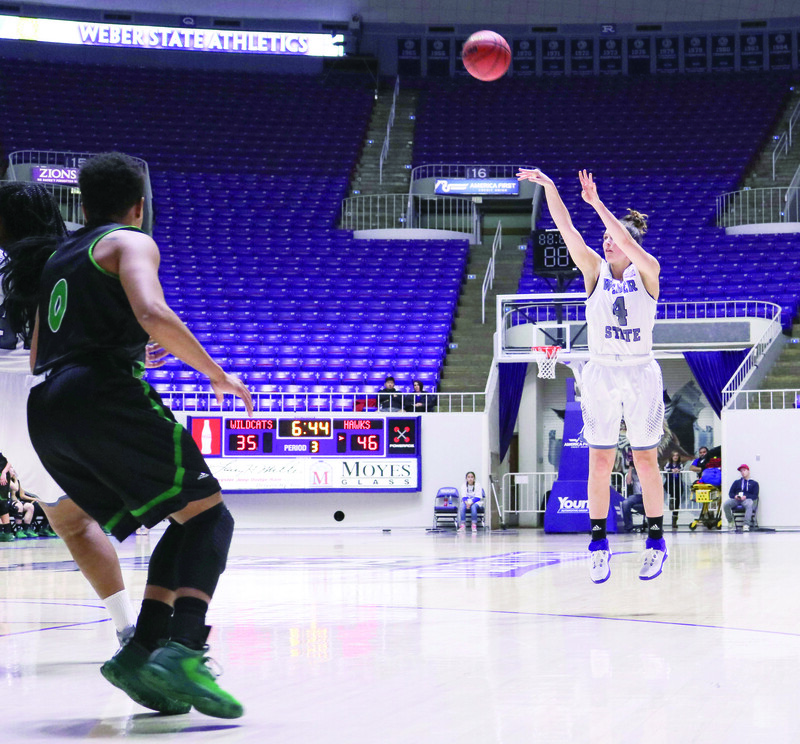 In the last four seasons, the Weber State University women’s team has seen two new entrants join the exclusive 1,000 point club. 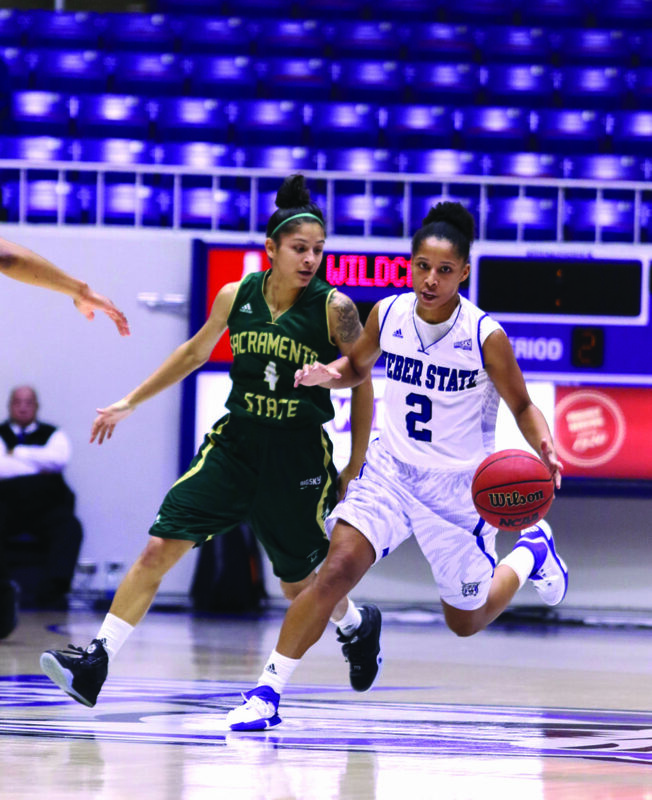 Senior guard Jaiamoni Welch-Coleman reached the mark in a Jan. 5 contest at Southern Utah University. Coleman has never missed a game in her Wildcat career, and her impact was felt immediately during her freshman year. In her first year in Ogden, Coleman scored in double digits eight different times and finished the campaign second on the team in total assists with 80. Coleman followed up her debut year with a strong sequel. She scored in double digits on several different occasions and again finished the season as the team leader in assists with 87. In her junior year, Coleman was the second leading scorer on the team averaging just under 12 points per game. The point guard also pitched in double-digit points 17 times during the season and dished out a team-high 139 assists. 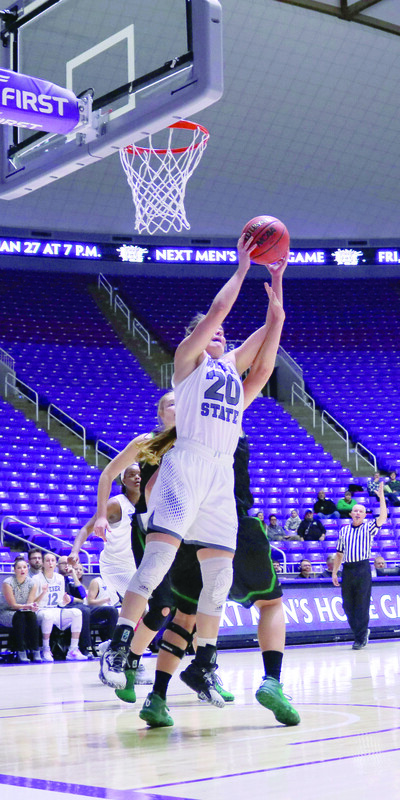 She notched a career high against Idaho State in the 2017-18 Big Sky Conference tournament, dropping 33 points. This season, Coleman has scored in double-figures in every contest. On Jan. 17 at Northern Colorado, she sunk a free throw to give the ‘Cats a one-point win, snapping a 10-game losing streak. With a minimum of 11 games remaining in her college career, Coleman has scored a total of 1,034 points. Fellow senior guard Emily Drake, who reached the plateau last season, said she has enjoyed her time playing alongside Coleman. Drake, a Pullman, Washington native, has also been resilient, never missing a game in her four seasons. 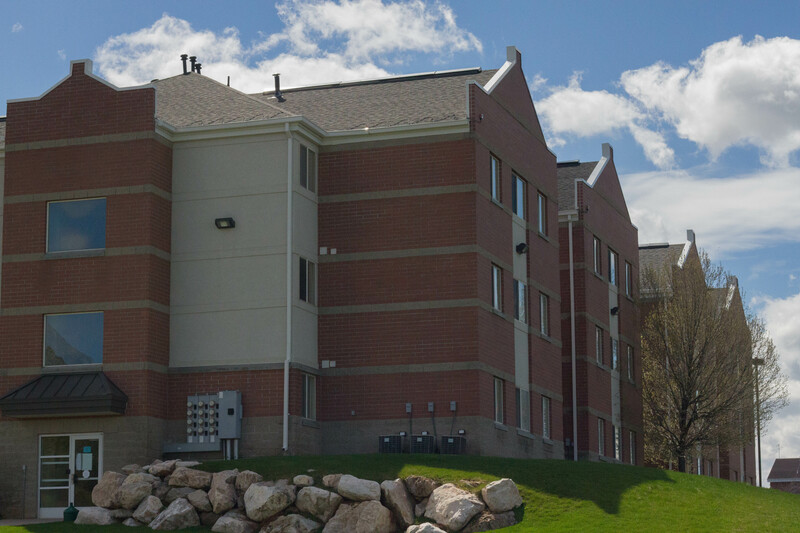 As a freshman, Drake started 21. She scored in double figures 12 times and had earned double-doubles. Drake scored a season-high 17 points twice as a freshman, while pulling down down 134 throughout the season. From her sophomore season on, Drake was a starter for the ‘Cats. During her first year in the starting lineup, she was second on the team in scoring as she averaged 13.2 points per game. Drake’s 2016-17 season-high was 27 points, and she scored in double figures 21 times. In the process, she also scored over 20 points five times in her sophomore year. While Drake had success scoring, her three-point shot was what stood out throughout her second season. She had eight games where she knocked down four or more threes, including a game where she rattled home six triples against the University of Portland. Drake entered her junior season with momentum and responsibility that was growing. She had 18 games where she scored in double figures and scored 20 or more points in three different contests. Drake set a career-high with 31 points against Idaho State in the conference tournament, reaching 1,000 career points in the process. As her final season progresses, Drake has scored 20 or more points in three different games. As of Jan. 30, she has 241 points, 43 assists and 85 total rebounds on the season. 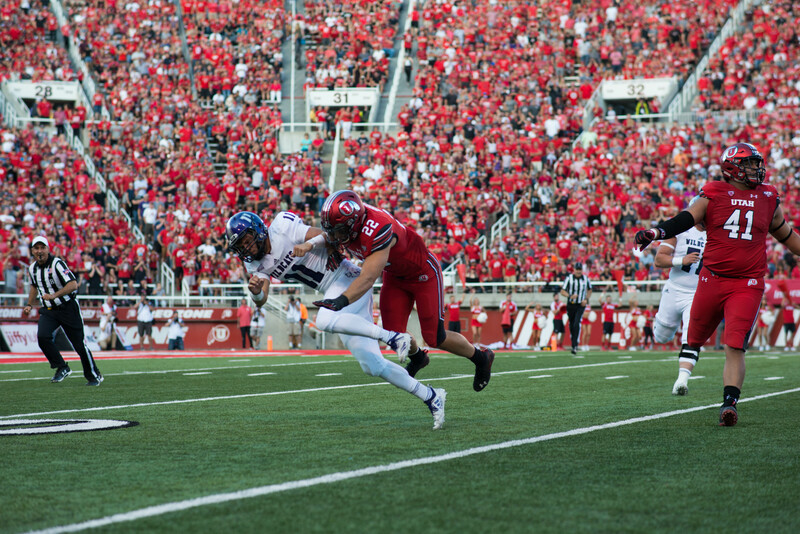 Drake and Welch-Coleman are lone seniors on a 4–15 team that consists of seven underclassmen. They hope to leave their young teammates with strong messages. Coleman shared a similar sentiment. 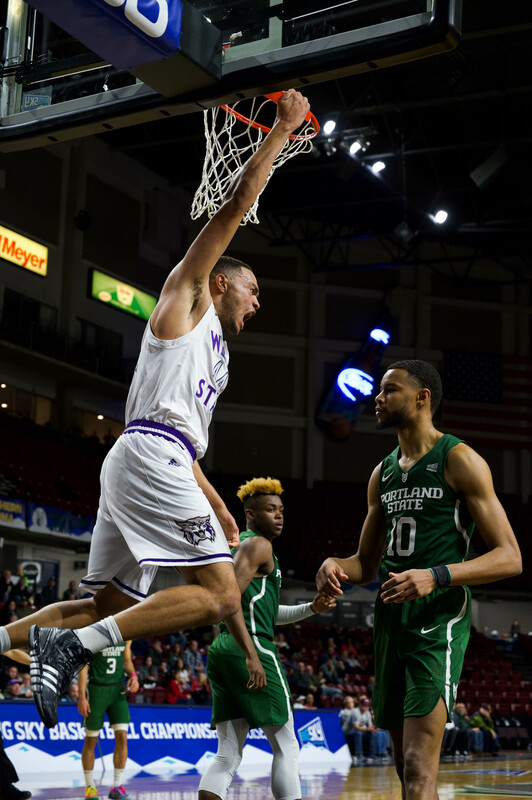 In addition to the current contributors, Weber State also had three players reach the mark from 2015 to 2018. Guard Kailie Quinn tallied 1,000 career points early in her senior season in 2017-18. In total, Quinn played in 127 games as a Wildcat, starting 113. She became the school’s all-time leader in three-point field goals, with 267 total. 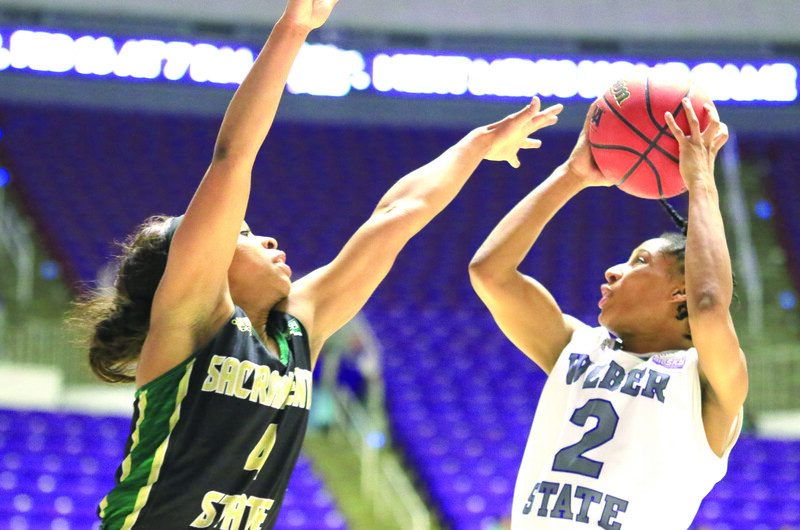 Guard Deeshyra Thomas finished her WSU career in 2017 with a total of 1,101 points. Her field goal percentage of .475 ranks ninth in Wildcat history. She also amassed 154 steals to place seventh in that category. 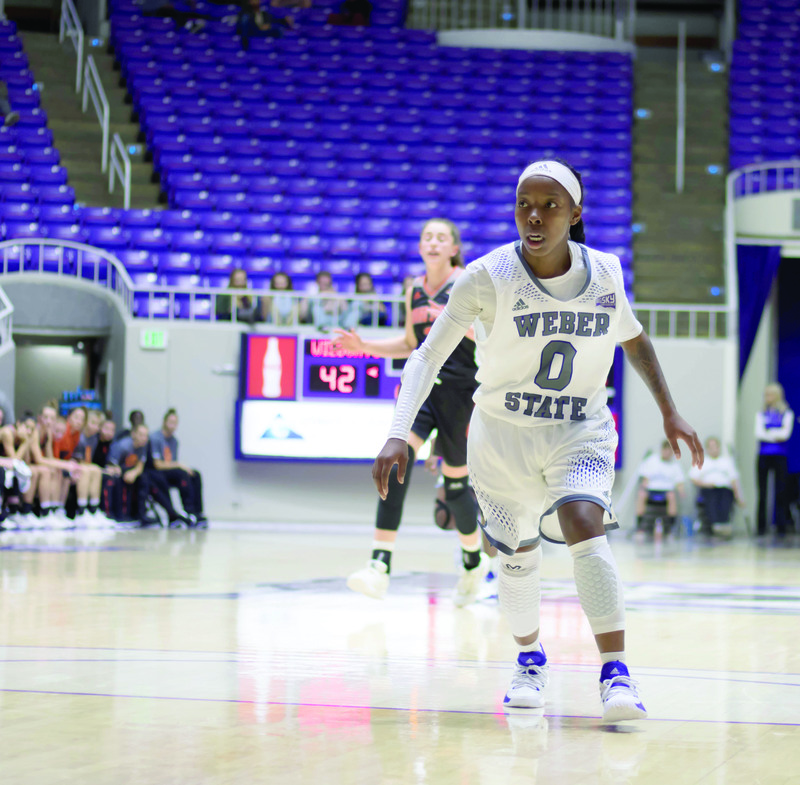 Fellow guard Regina Okoye wrapped up her time with Weber State in 2016, scoring 1,074 career points. She led the country in steals in 2014-15, averaging 3.68 per game. 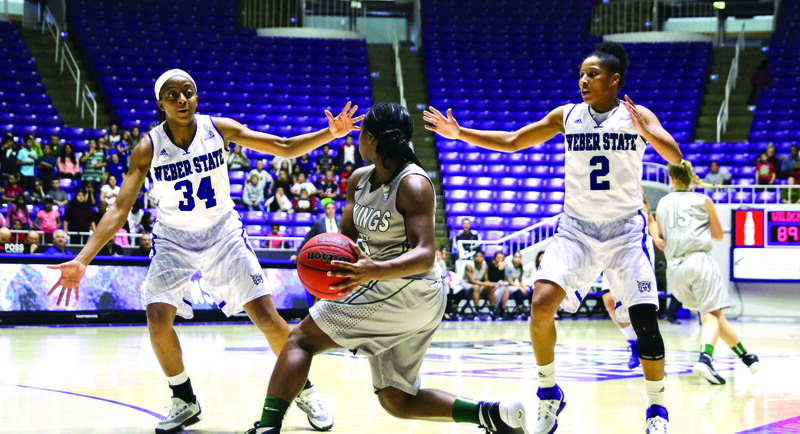 Okoye became the first ever Wildcat on the men’s or women’s team to surpass 300 career steals. She ranks third in conference history with 313 steals.